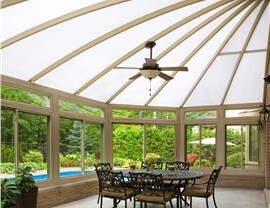 A gorgeous sunroom can add value and functionality to your home, and no one offers Deer Park sunrooms that are more beautiful than Sunview Enterprises’. 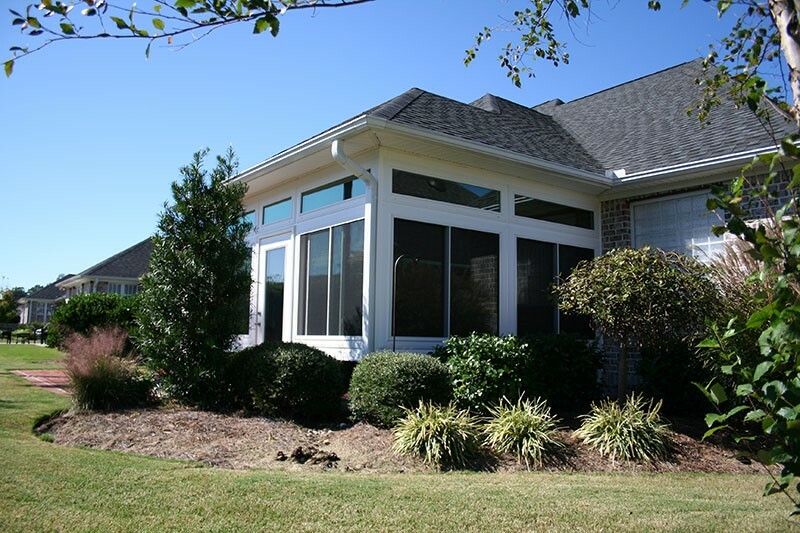 Our family has more than 65 years of experience in home renovations. We’ve watched the industry change over the years, but what has remained the same is our commitment to provide the best products and expert workmanship. When it’s time to invest in your home, choose a company with a proven reputation for excellence—call Sunview Enterprises! 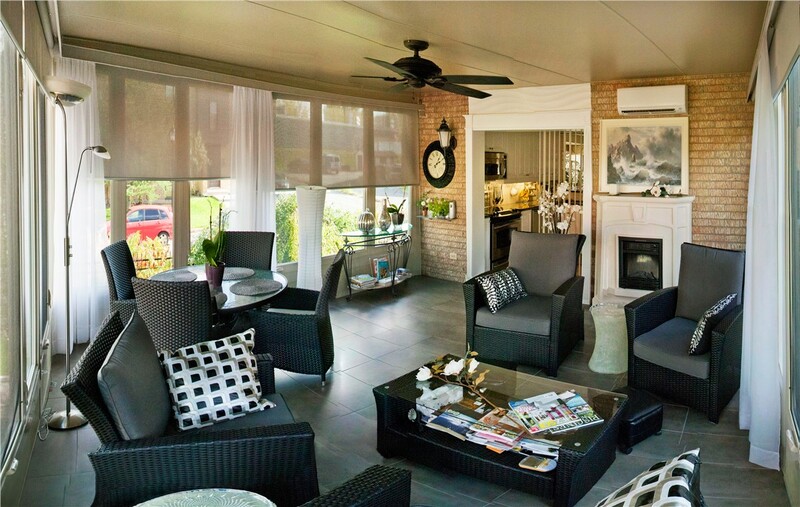 All Season Rooms: Even in the coldest part of a New York winter, you’ll be able to enjoy this sunroom addition. It’s fully insulated and provides a perfect place from which to the watch flowers bloom, the fall leaves flutter down from the trees, and the snow fall. Three Season Rooms: A three-season room will provide extra space for most of the year, but may not be appropriate for use during the winter. 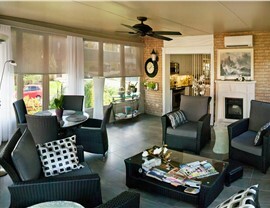 It’s a great choice for people who want a sort of indoor extension of their outdoor space. 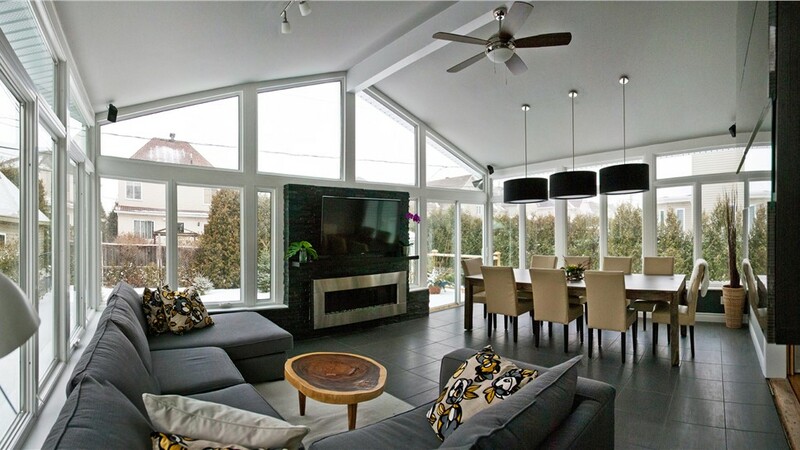 Conservatories: A conservatory is a stunning choice that takes the views to the next level. 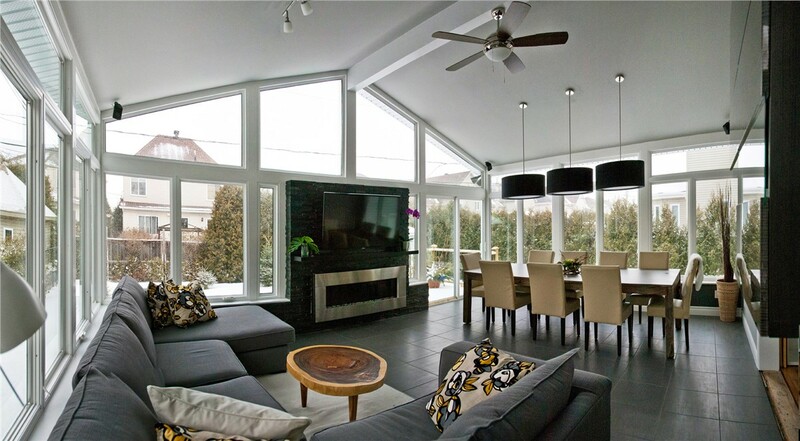 Rather than just walls of glass, a conservatory also has a glass roof, giving you sweeping views of your yard and the sky. 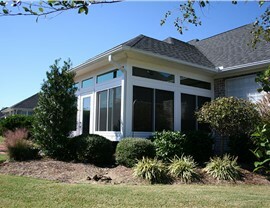 You’ll love observing the weather and counting the stars from your conservatory addition. 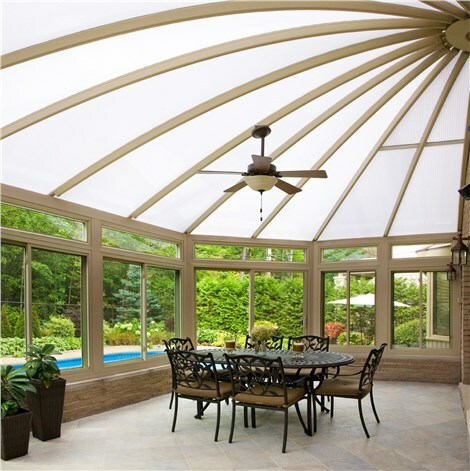 Deck Enclosures: A deck enclosure is an affordable option for sunrooms in Long Island. Because the foundation of the room is already there, the Sunview Enterprises team can complete this project quickly. Contact us today for a free design consultation and to learn more about all our durable, beautiful, Long Island sunrooms. Give us a call, or fill out our online contact form to get started.